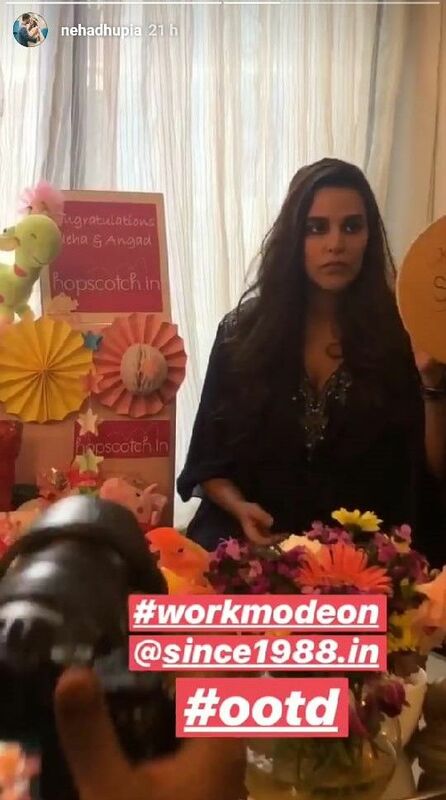 Neha Dhupia Is Back To Work 10 Days After Giving Birth To Daughter Mehr & We're In Awe! 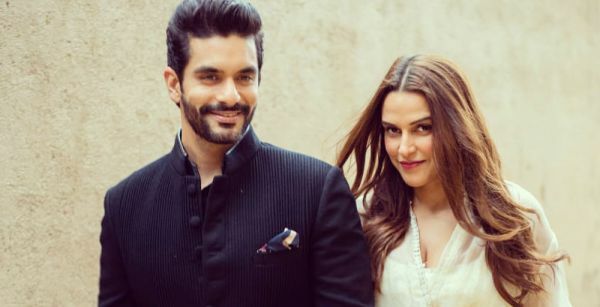 Just 10 days after giving birth to her daughter Mehr Dhupia Bedi, Bollywood actress Neha Dhupia has reported back to work. 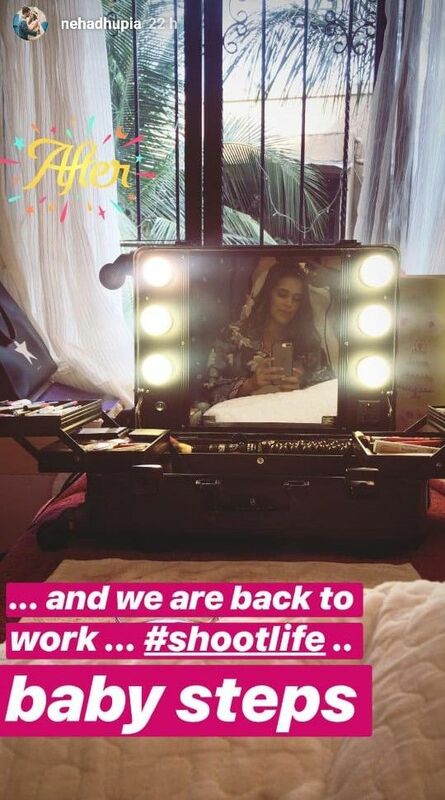 The actress posted two new pictures on her Instagram stories, showing her getting ready for a brand's photoshoot. 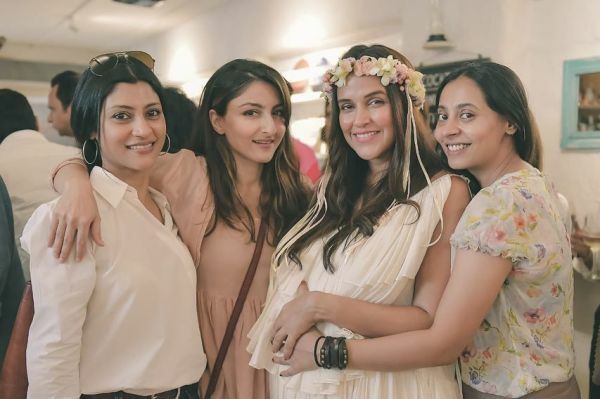 Neha can be seen clicking a selfie while getting her hair ready and she had captioned it, "...and we are back to work..."
Neha, along with her husband Angad Bedi, welcomed her first child on November 18. 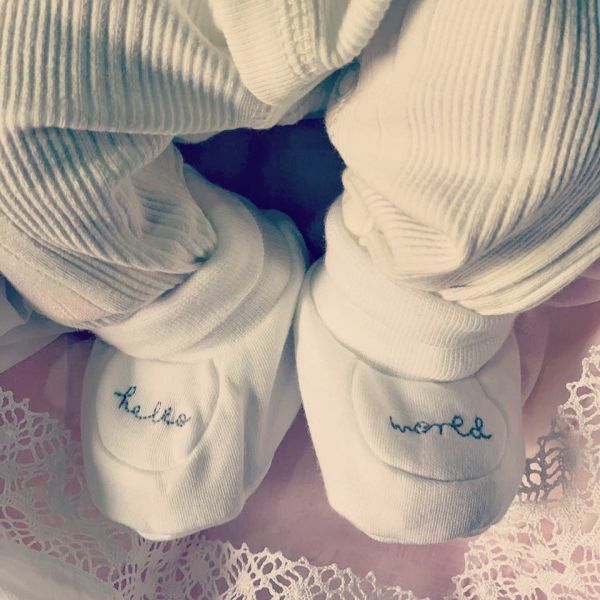 The couple also shared Mehr's first picture with the world later that week, where they showed their daughter's cute little feet and captioned it, "Mehr Dhupia Bedi says hello to the world." Later, Mehr's paternal grandfather Bishan Singh Bedi also posted a picture of the little bundle of joy in their life and Neha and Angad's fan got the first glimpse of the baby. The former Miss India had been inspiring us all through her pregnancy. She continued to work through her third trimester on her podcast 'No Filter Neha', hosting guests like Vicky Kaushal, Harbhajan Singh and Katrina Kaif. 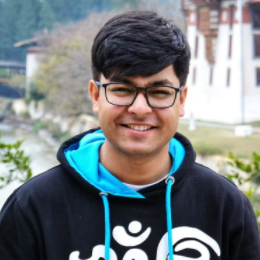 The last episode for the podcast before childbirth, interestingly, was with Angad. Neha also attended special events and shot for commercials during her pregnancy. Remember that fun 'No Mirror Makeup' challenge she undertook just a few months ago? Neha, who is known for her never-say-never attitude, was inspirational in her fashion choices throughout her pregnancy. The actress owned her baby bump and chose floral patterns and trendy dresses. During her baby shower in October, the actress was ever so graceful when wore a breezy white dress that made her look like an angel. The couple had also taken to Instagram in August to deliver the good news that Neha was pregnant. Neha and Angad famously pulled a 'Virushkha' on all of us when the two got married in a private ceremony in Delhi six months ago. The couple, known for keeping their matters away from the public's eyes, got married in a Gurudwara in May, with just their family and close friends present.